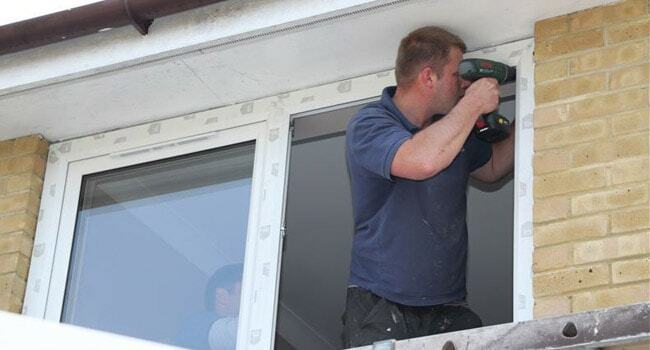 We know that UPVC windows and doors are some of the most common kinds in the UK. There are a number of reasons for this. For instance, these are energy efficient. In addition, they keep temperatures inside the house comfortable. Another benefit of UPVC windows is that it enhances fire safety, as the material used to make UPVC windows and doors does not catch fire easily. Furthermore, these doors are affordable and need low maintenance. At Vibrant JDR Windows, we believe that no window or door is beyond repair. Plus replacement is often not the most economical and necessary solution. We know that there is a general misconception, when certain windows and door manufacturers go out of business, the parts used in windows and doors also disappear from the market. However, this is not necessarily true.